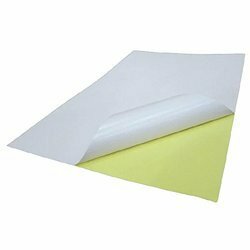 Prominent & Leading Manufacturer from Mumbai, we offer adhesive paper, sticker paper, self adhesive paper, adhesive paper rolls and self adhesive paper for digital printing. We are offering Adhesive Paper to our clients. The product is also available for customized Specifications as per the client requirements. 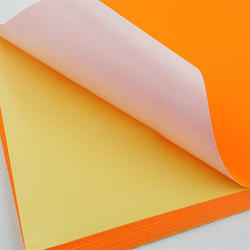 We are manufacturers of sticker paper. All kinds of sticker paper available like DIGITAL STICKER, BARCODE LABEL, PRODUCT LABEL AND OFFSET PRINTING.We are offering Sticker Paper to our clients. 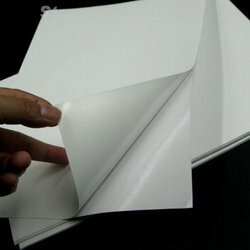 The product is also available for customized Specifications as per the client requirements in roll as well as in sheet form. Product available in chromo,mirrorcote, maplitho,thermal paper,flourocent paper, filmic sticker like clear ,opeque,NT matt in all micron.release base offer cck,sck and glassine as per client requirement. 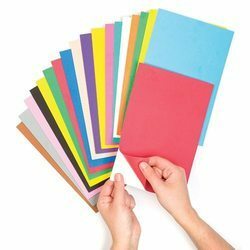 We are offering Self Adhesive Paper to our clients. The product is also available for customized Specifications as per the client requirements. 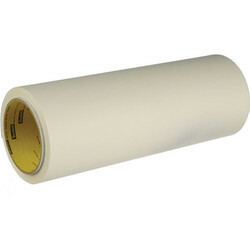 We are offering Adhesive Paper Rolls to our clients. The product is also available for customized Specifications as per the client requirements. We are offering Self Adhesive Paper for Digital Printing to our clients. The product is also available for customized Specifications as per the client requirements.